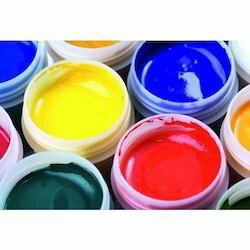 Manufacturer of a wide range of products which include aluminium foil printing ink, water based flexo inks, flexo water based printing inks, flexo water based ink, polytone flexo inks and water based indo inks. 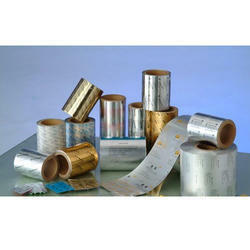 High heat resistance ink suitable for surface printing aluminum foil. Nc based surface printing application. Useful for pharmaceuticals, glassine paper, metalised paper. Blister foil, normal foil, chrome paper. High Strength and high gloss. 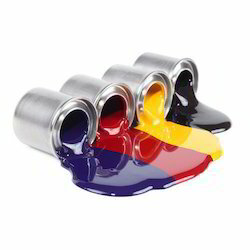 Water based inks suitable for flexographic printing on various types of boards & papers. High colour strength at low viscosity. 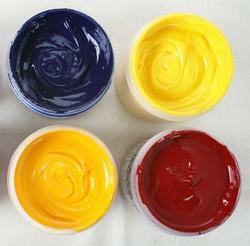 Compatibility: Compatible with water and pigment emulsion. 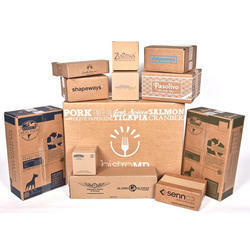 Substrate: Any type of paper and stock substrate.